Smith (1859-1947) was a man who knew God as a friend. He carried His presence so powerfully that sinners were convicted into repentance without him saying a word. He healed the sick and raised the dead. He lived on a different level than most Christians. Not that we all can’t live there; it’s just that many don’t pay the price to do so. Smith was the type of man who, when he spoke, all stopped to listen. 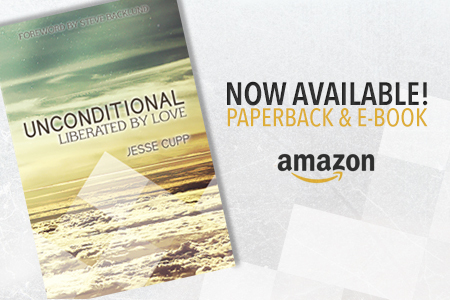 His words were inspired by God and full of authority…the kind that makes you want to experience transformation. I want to share a few quotes of Smith Wigglesworth that I found on the internet. They reveal the heart behind the anointing. I hope you will be inspired as I am. Warning: Smith was a radical man. Read at your own risk! 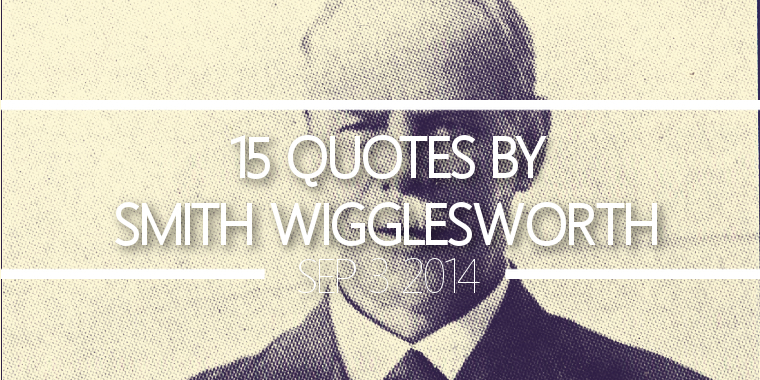 Do you know any other quotes by Smith Wigglesworth or any other historical revivalist? Please comment below to share. If you enjoyed this, please share it with your favorite social media! Love it. This is another quote from him that I have written inside my bible. Larry, thanks for posting that! I love that quote too. Almost put it on there as well but ran out of room. 🙂 another one I liked was “some people read the Bible in Hebrew, some read it in Greek. I like to read my Bible in the Holy Ghost.” Haha. Sorry I took so long to reply. We’ve been busy between moving and me starting a new job. Love ya!